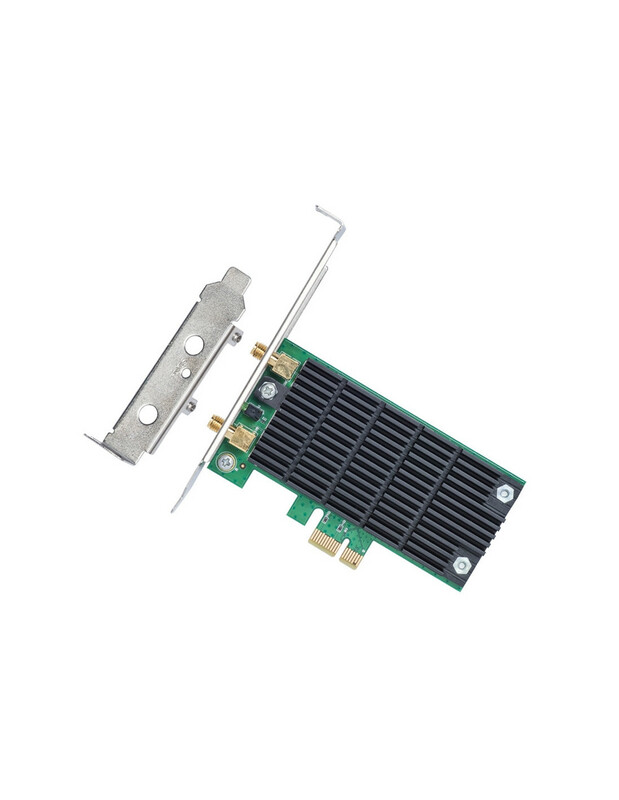 The Supermicro NMVe AOC-SLG3-4E4R features four internal NVMe connectors (SFF 8643) for high-performance storage connectivity. 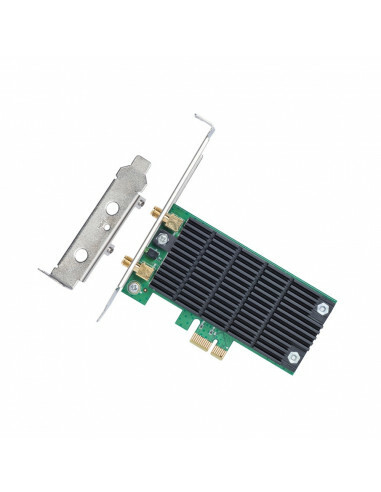 This HBA card is built on the latest PCIe NVMe redriver technology. Streamlined for the growing demand for increased data throughput and scalability requirements across the enterprise-class server platforms, this is a cost effective storage solution that delivers maximum performance and reliability. Perfect for "near-line cache storage solutions", where data can wait until it gets flushed down to its intended backend storage.